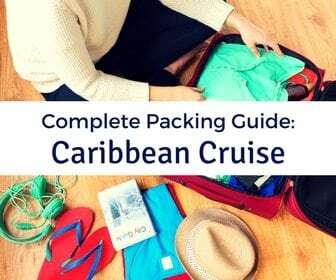 Are you considering a cruise on Celebrity Eclipse? 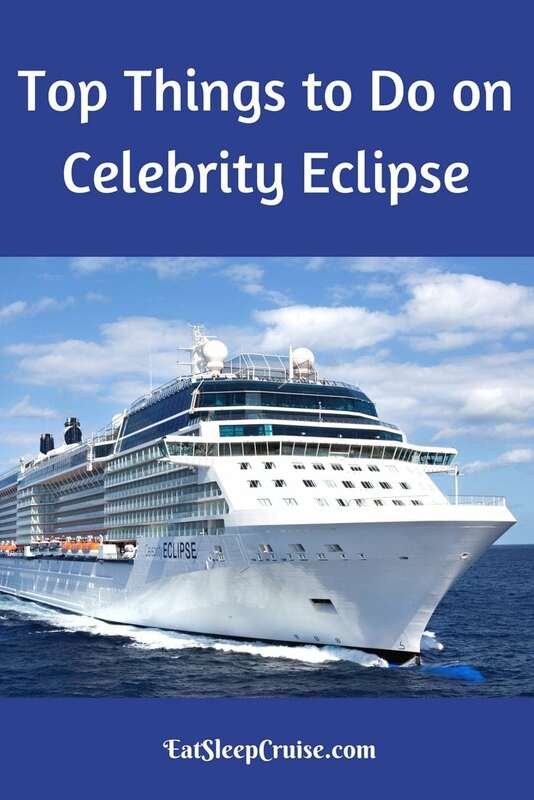 Celebrity Eclipse, part of the Celebrity Cruises’ Solstice-class, embodies “modern luxury”. 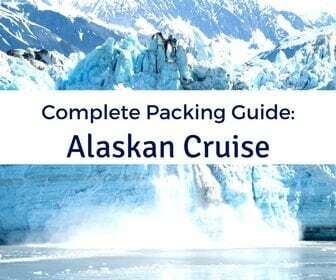 If you are a fan of mega-ships but want to venture beyond the Caribbean, then this is the perfect ship for you. 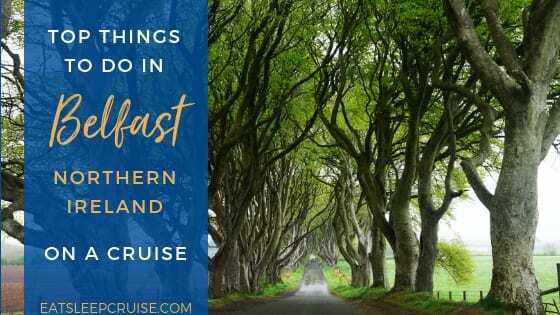 You will be able to enjoy the best of both worlds- unique cruise destinations (like Ireland and Iceland) in addition to an elegant ship with plenty of onboard amenities. 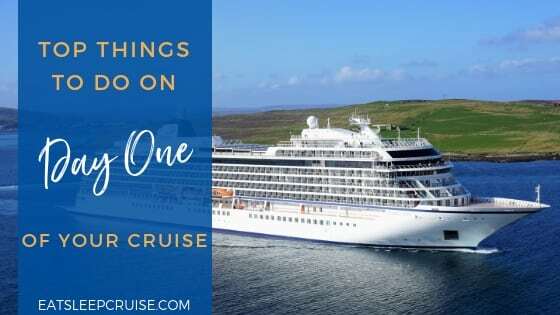 Have a look at our Top Things to Do on Celebrity Eclipse to see why you should book a cruise on this great ship. 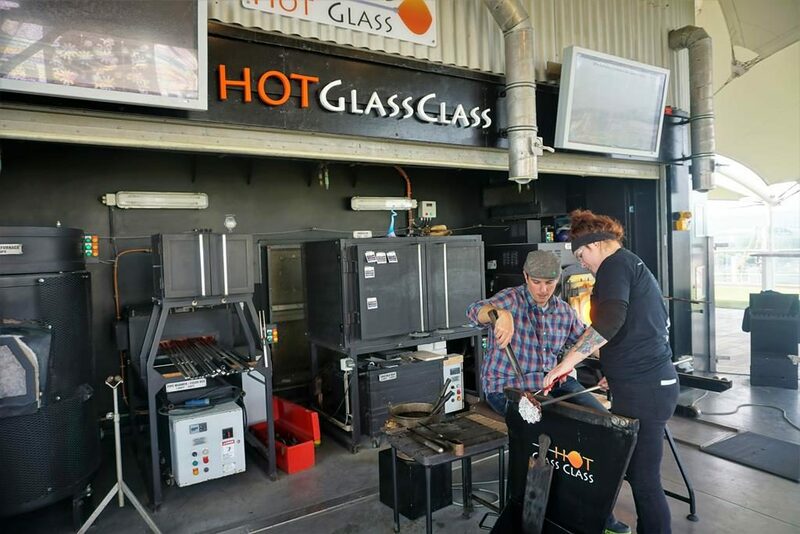 While Celebrity Cruises has recently ended its partnership with the Corning Museum of Glass which provided hot glass shows onboard some of its ships, Celebrity Eclipse now offers a similar but more hands-on experience. These 20-minute classes offered by Hollywood Hot Glass, available for an up-charge, allow you to learn some glassblowing techniques as well as work with an instructor to create your own masterpiece from a list of designs varying in price. What better way to have a lasting memory of your cruise on Celebrity Eclipse? 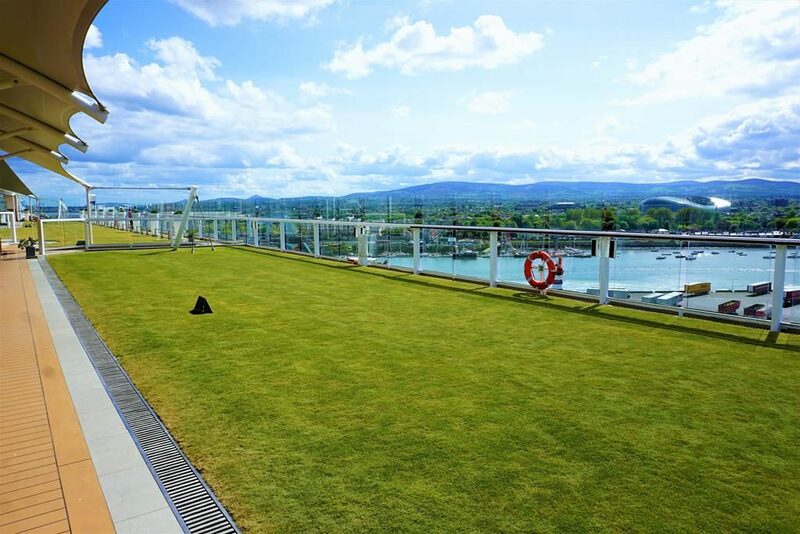 The grass is greener on a cruise, quite literally! Celebrity Eclipse, as well as the other Solstice-class ships, offers cruisers a unique greenspace to enjoy while at sea. This half acre, well-manicured lawn on the top deck is the perfect place to relax, enjoy the views, play a game of bocce ball, listen to some live music, or perhaps even create your own picnic lunch. Whatever you choose to do, this lawn area will almost make you forgot you are on a cruise ship. 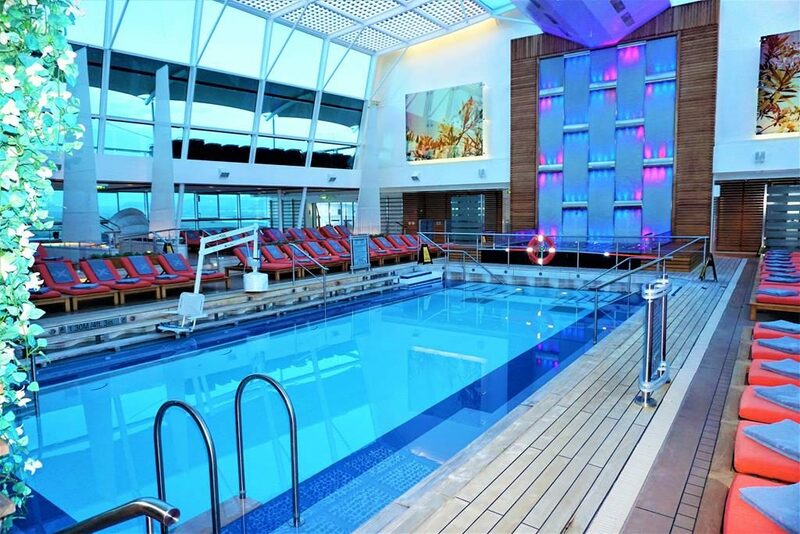 Even if you are cruising to cooler weather destinations on Celebrity Eclipse, it doesn’t mean that you can’t take a dip in the pool. 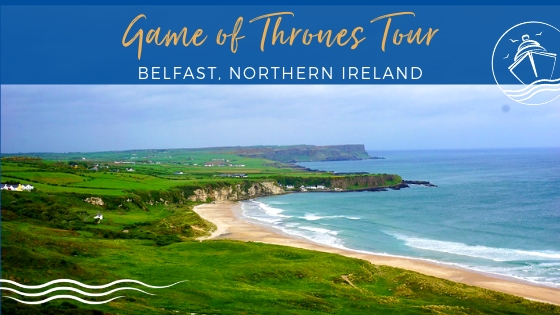 So, be sure to pack your bathing suit. Celebrity Eclipse offers an adults only retreat at the indoor Solarium, complete with a pool, whirlpools, and comfy lounge chairs. For those warmer days, there are also 2 outdoor pools and outdoor whirlpools for you to enjoy. This just might be the perfect way to spend a sea day. If you’d prefer not to lounge by the pool, there are plenty of other places around Celebrity Eclipse for you to cozy up with a good book. 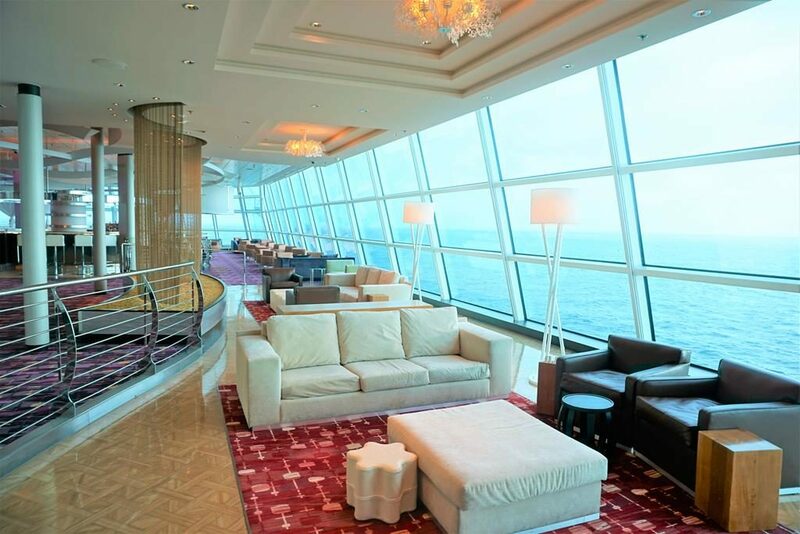 You can spend the day enjoying the panoramic views in the Sky Observation Lounge on Deck 14 or relax outside on the Solstice Deck. 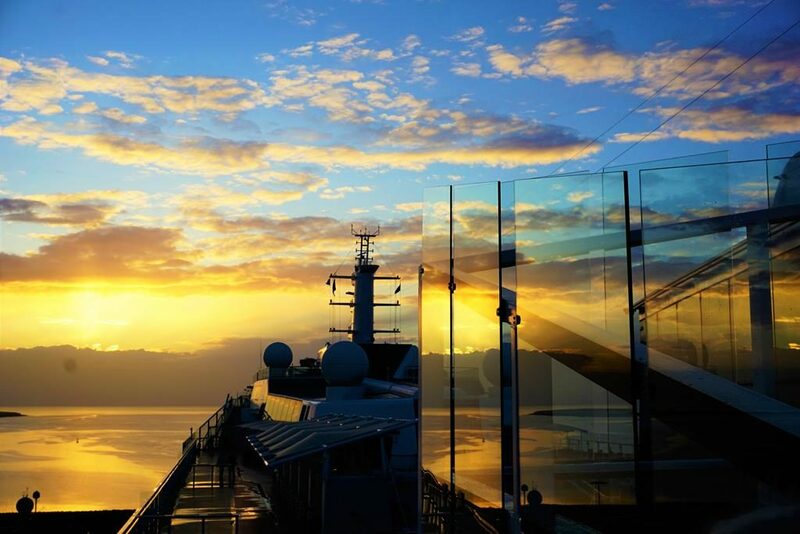 Located on Deck 16 forward, you will quite literally feel on top of the world. So, grab a comfy seat and enjoy a quiet retreat, not to mention the stunning views as you sail on to your next destination. Located aft on Deck 15 of Celebrity Eclipse is the cruiser favorite Sunset Bar. This casual bar with a country club atmosphere is adjacent to the Lawn Club and provides uninhibited views to enjoy the perfect sunset at sea. Grab a drink, socialize with friends, and relax in the open air as you leave the setting sun behind en route to your next port of call. Depending on your destination, you may want to bring a jacket as it can get pretty chilly at night. If you want to enjoy a few adult beverages but not miss out on any of the action, then the Martini Bar should be your go-to hangout spot. 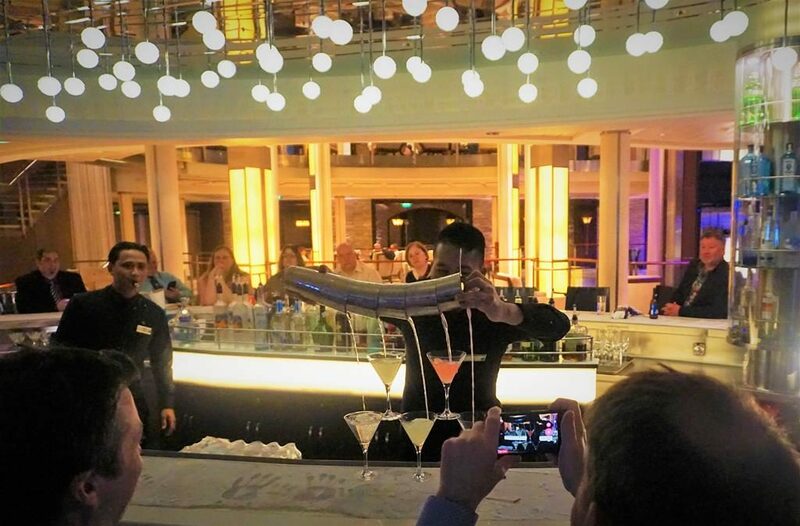 This ice-topped bar, centrally located on deck 4, offers a large signature martini menu and a lively atmosphere complete with upbeat music. The bartenders here are extremely talented and energetic, putting on a show with every pour. Even if martinis are not your drink of choice, you will want to stop by to witness the entertaining and skillful bartenders perform. 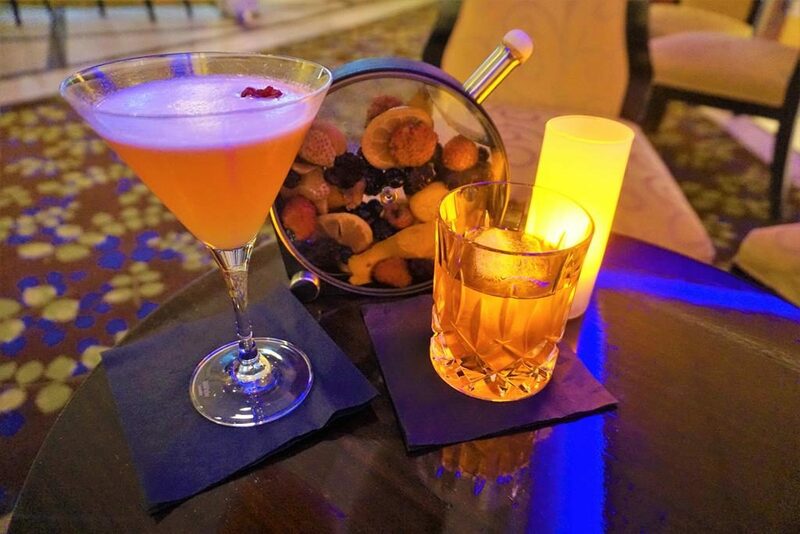 If your drink preference is something other than martinis, don’t worry there is a bar onboard Celebrity Eclipse for you too! Several of the bars on the ship have specialty cocktail menus including the Sky Observation Lounge and the Cellar Masters wine bar offering a collection of wines from around the world.There is even the World Class Bar where expert mixologists use the freshest ingredients and finest spirits to create one of a kind cocktails. What will be your bar of choice? 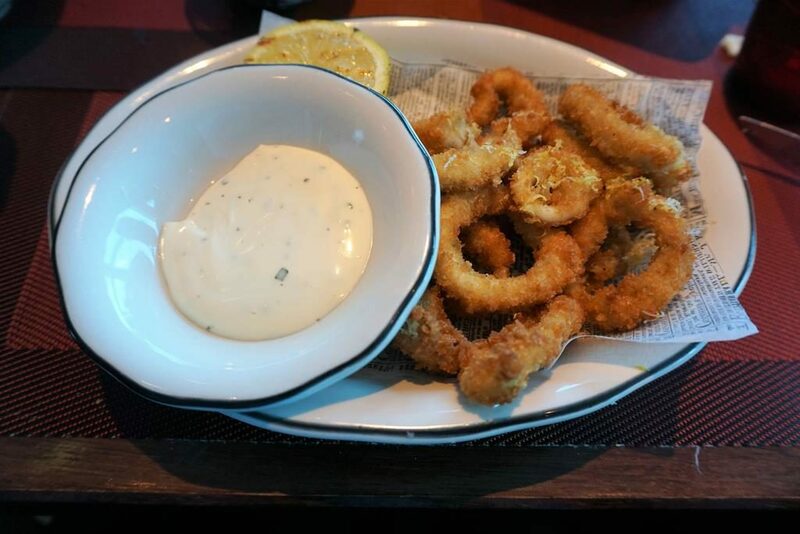 Celebrity Cruises is known for having outstanding Main Dining Room food among cruisers, but don’t forget about all the other great dining choices on Celebrity Eclipse. 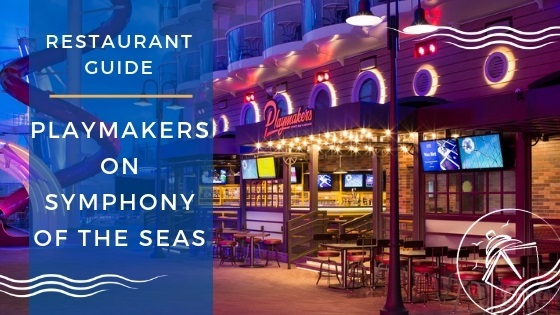 This ship offers specialty restaurants with upscale cuisine including the Italian-inspired Tuscan Grille, the unique and experimental tapas menu at Qsine, and the elegant French-inspired Murano. 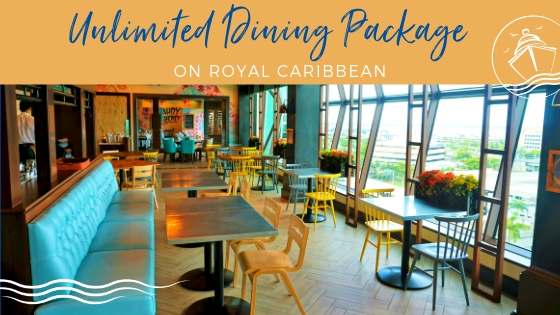 Other restaurants include Blu which is reserved for Aqua class guests, Luminae exclusively reserved for suite guests, and the casual Sushi on Five. Depending on your tastes and your budget, you may want to try one or all of these great menus. 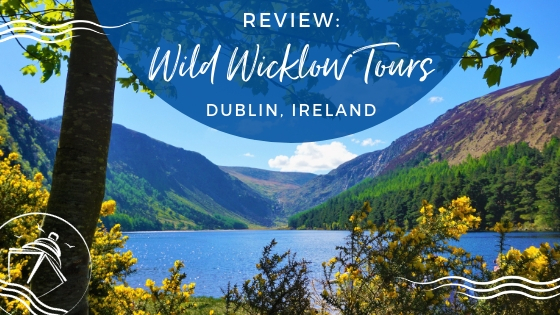 While Celebrity Cruises is not known for the glitz and glamour when it comes to cruise ship entertainment, there are still plenty of enjoyable performances on Celebrity Eclipse. 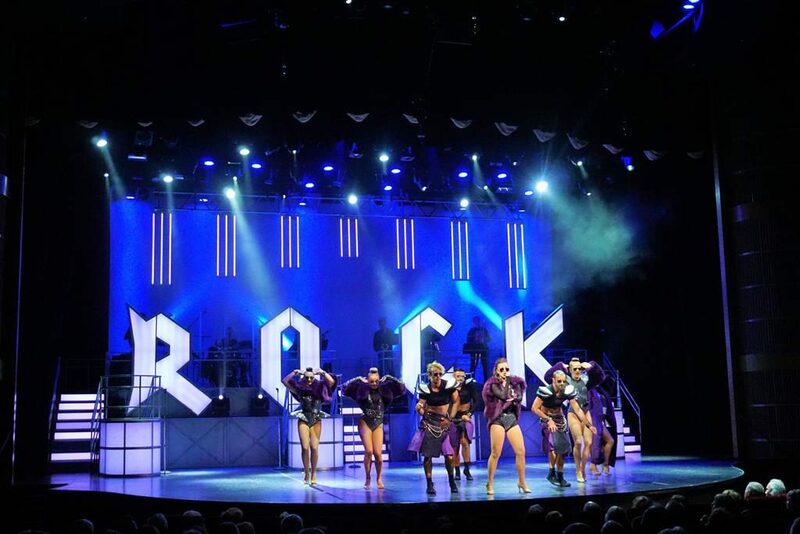 From the production shows in the main theater, to the Beyond the Podium lecture series, and everything in between, there will never be a dull moment on your cruise. Live music, game shows, and plenty of other activities also abound day and night. For a unique experience, food and wine pairing workshops, tasting classes, and Blendtique (where you can craft your own wine) are also available for an up-charge. Oh wait, this is a vacation right? 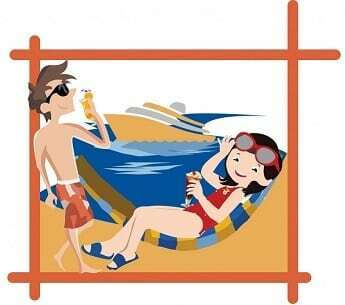 Be sure to take some time to relax while on your Celebrity Eclipse cruise. Whether you choose to visit the Canyon Ranch SpaClub for a massage or salon service, the Persian Garden to take advantage of the aqua-therapy rooms and heated tile loungers (passes are available for an additional charge), or just relax in the comforts of your own balcony, the tranquility between your exciting ports of call will certainly help to rejuvenate you for your return trip home. 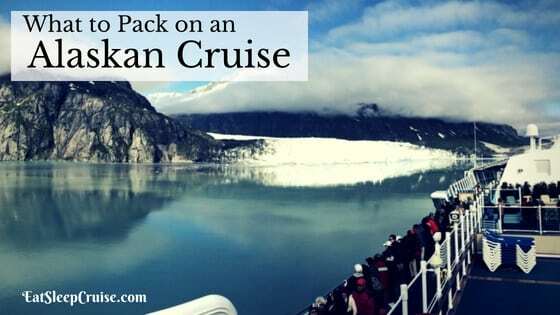 It might just leave you yearning to book another cruise with Celebrity! 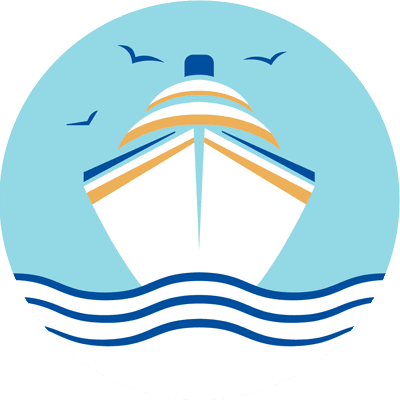 We are already booked on Celebrity Edge, are you? 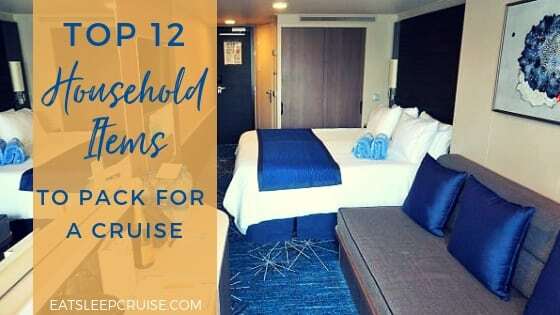 Have you cruised on a Solstice-class ship? 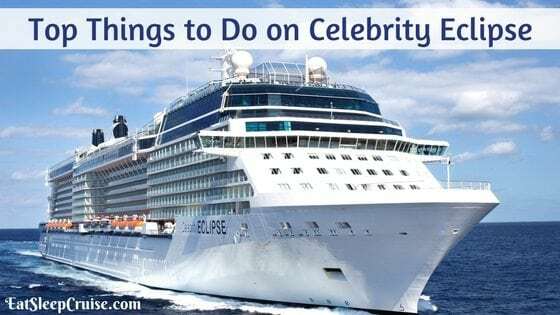 What are your top things to do on Celebrity Eclipse? Drop us an anchor below to share your favorite activities on this Celebrity Cruises’ ship. Thank you for this article. I will be taking the Eclipse in November and am so excited.